Topic: New Game, Retro GFX! i found this today and it looks AMAZING! very much like earthbound but with tweaks. i think im going to invest in this, thoughts? Topic: Can i get some feedback? Re: Can i get some feedback? 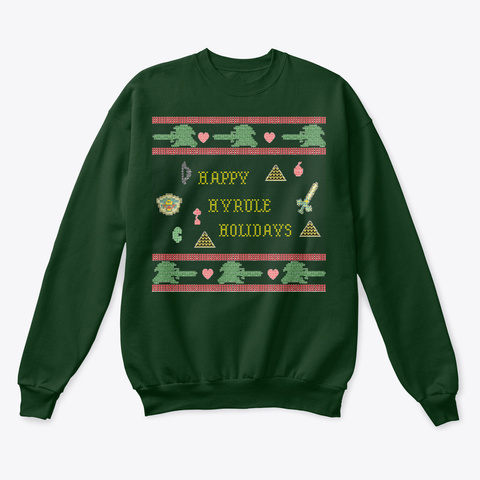 i made a couple more plus some Ugly christmas sweaters. how'd i do? dont know if its posted on these forums or not but i could use some help learning how to rom hack. i have a few fun ideas and would like to see how they work. anybody know how? ok so here is the cleaned up version. this much better compared to the mess on page 2? i dunno, am i the only person here who thinks its hard to even consider buy a new console these days because of a lack of backwards compatibility? i have my switch and i love it. aside from that, i just prefer retro games as opposed to the new stuff. thoughts on the top line? should i offset it or keep it in line with the rest of the text?